The lynx reintroduction to Gran Paradiso National Park was not successful. In the 1980s a lynx occurrence established in the Trentino region of unknown origin. This occurrence however went extinct in the 1990s. The lynx now present in the Italian Alps are immigrants from neighbouring countries, mainly Slovenia and Switzerland, or their offspring. The only region where lynx constantly occurred since the 1980s is Friuli Venezia Giulia. Recent population trends however revealed a steady decline. 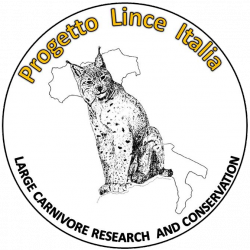 In order to save this occurrence from a second extinction, in 2014 two lynx were translocated from Switzerland to the Friuli Venezia Giulia region in the frame of the ULyCA (Urgent Lynx Conservation Action) project. 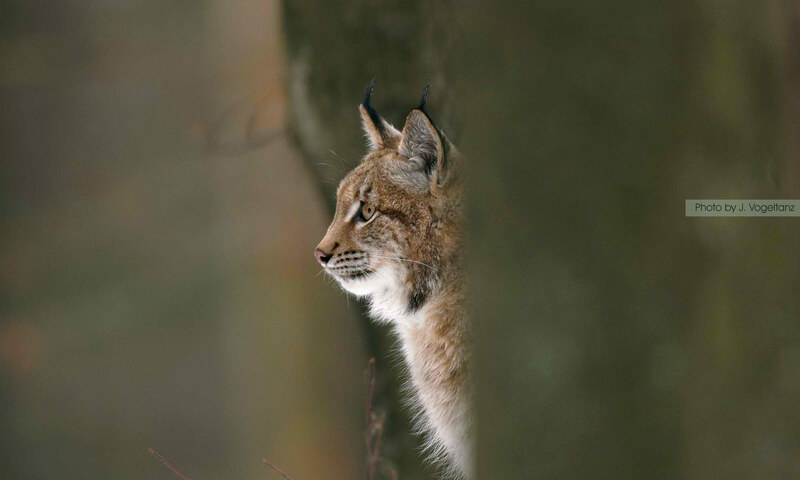 In a second step, between 2019 and 2022 five lynx will be translocated to the Slovenian Julian Alps in the frame of LIFE Lynx.